Many Ways to Say ¨Was¨ in Spanish! 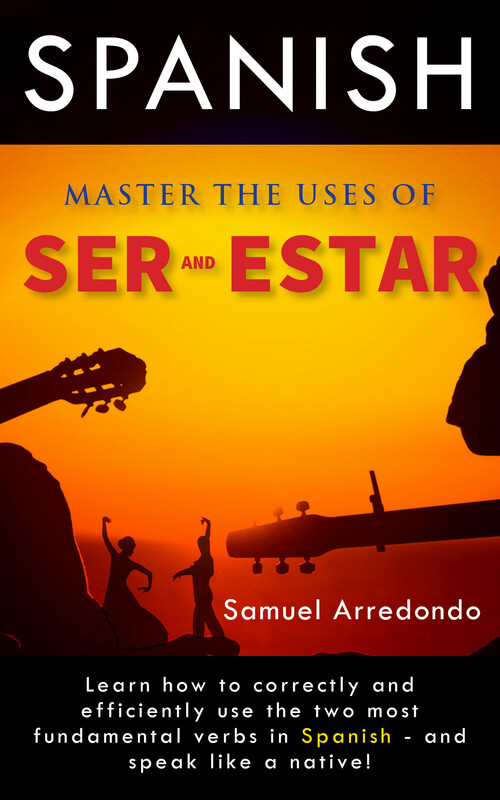 Is it estar or ser? Is it the preterit or imperfect? Is it measurable? Use the preterit. Is it unmeasurable? Use the imperfect. I almost tried to explain it here, but I couldn´t explain it better then Gordon Smith-Durán from Lightspeed Spanish. …or you can wait and buy my book when it comes out. 🙂 See this post.